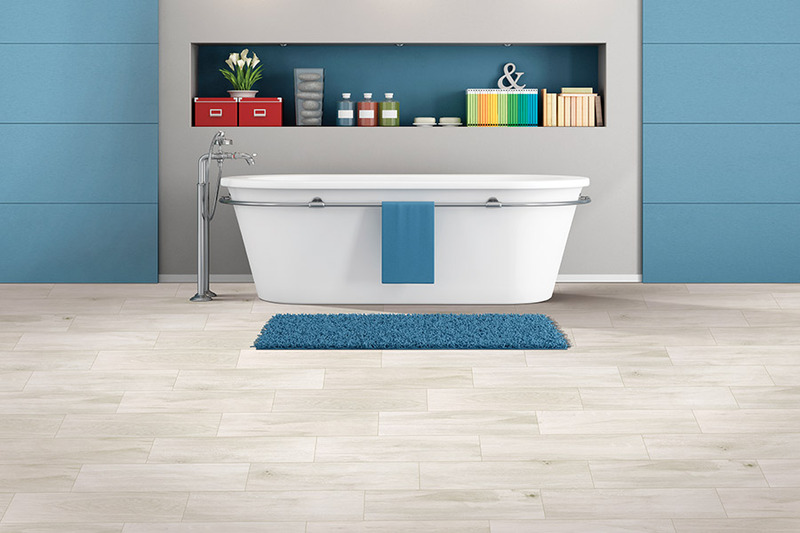 West Michigan Carpet & Tile - What's Your Tile Type? 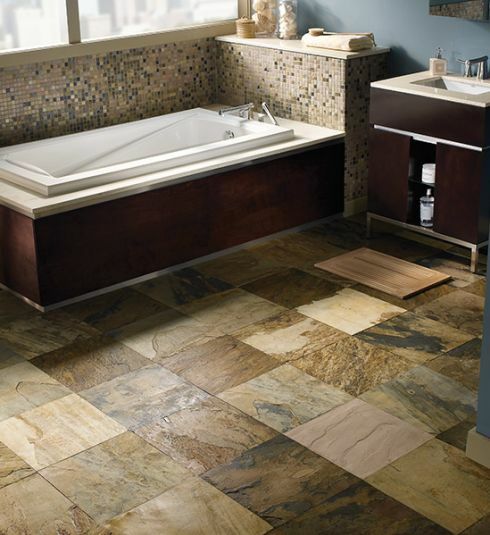 When it comes to choosing tile for your home’s flooring, you are certainly in good company. 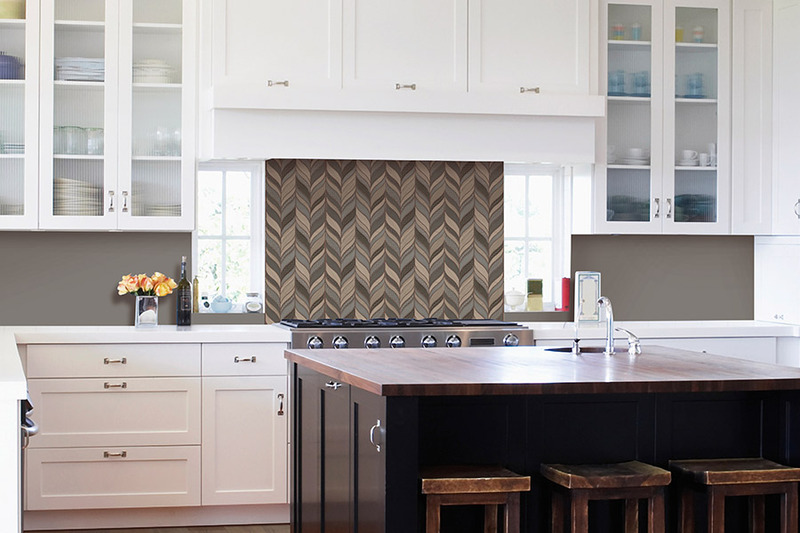 For thousands of years, tile has been a go-to floor covering for many homeowners, and for good reason. It’s dense, waterproof, durable and has an impressively long life span. In fact, when all aspects are considered, it’s also very much worth the money for every square inch. Furthermore, with this material, you’ll be able to design some of the most unique looks available in flooring, as your imagination will be the only thing to limit it. West Michigan Carpet & Tile has years of experience in helping homeowners leave with the perfect floor covering. We place the utmost importance on serving our customers, who then turn into repeat customers. We also offer many flooring services, so if anything ever comes up concerning your flooring, you’ll already have a friend in the business to call on. You’re welcome to stop by our showroom in Mattawan, MI, anytime to speak with a qualified flooring professional. 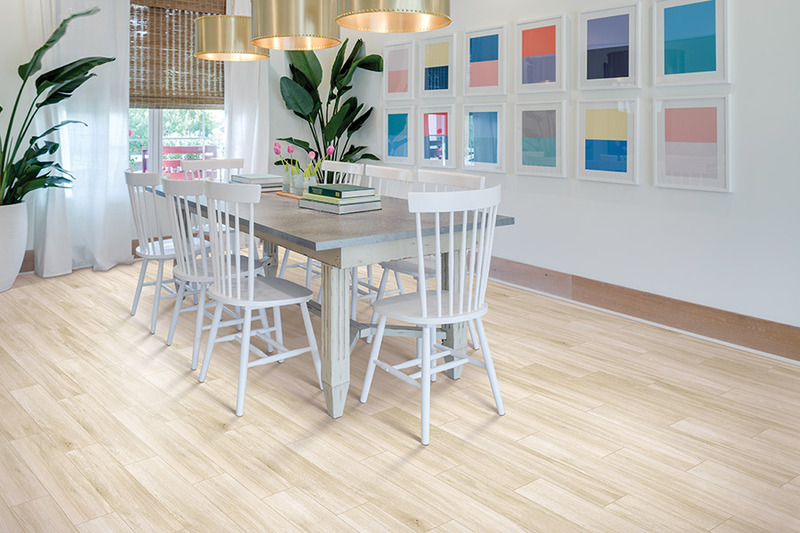 Whether you have specific questions, or are just curious about our lines of flooring, we’d love to assist you. We serve the areas of Kalamazoo, Portage, Paw Paw, Lawton, and Schoolcraft. We look forward to serving you. 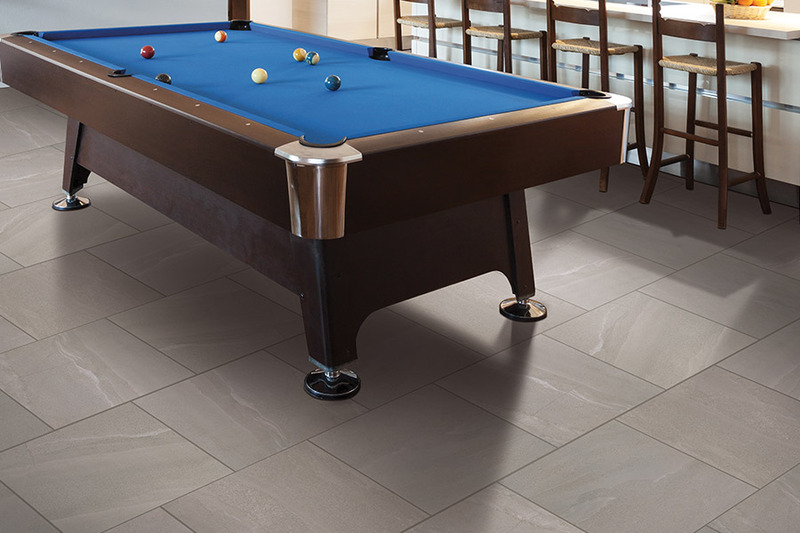 In tile, you have two main choices: Ceramic or porcelain. Many times, these two are considered to be the same thing, and the term is used interchangeably. However, there are a few differences that truly set them apart. Knowing what they are can help know which one is the better choice for your home. Porcelain is made with the highest quality clay available, and because of this, the color is generally the same all the way through the square. While there may be variations in shadows, accents, and more, this isn’t apt to change much. This helps to hide any signs of flooring distress such as chips, cracks and scratches.Ceramic colorations can be quite different throughout the entirety of the piece, so they are usually covered with brightly colored glazes to hide that fact. If they experience a chip or a crack, it’s easy to see, although it does take a great deal to create this kind of damage. 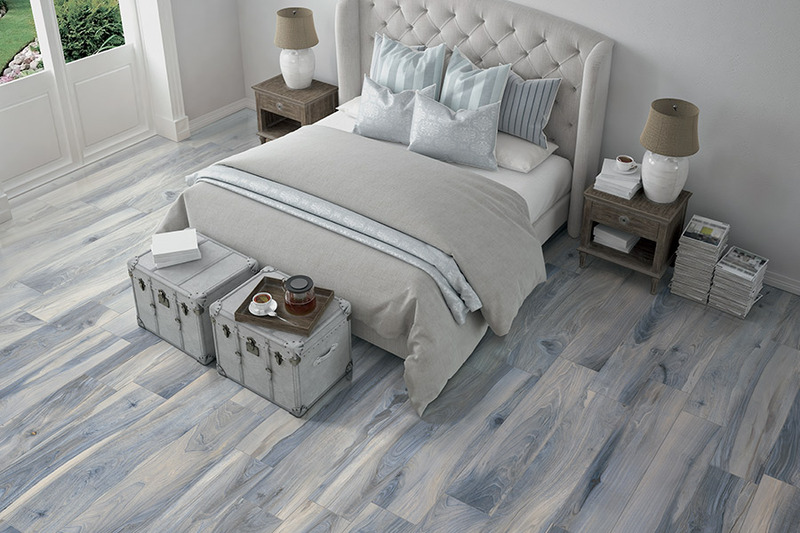 Porcelain is an excellent choice for homeowners who love the natural look. Ceramic makes an interior designer's dreams come true. 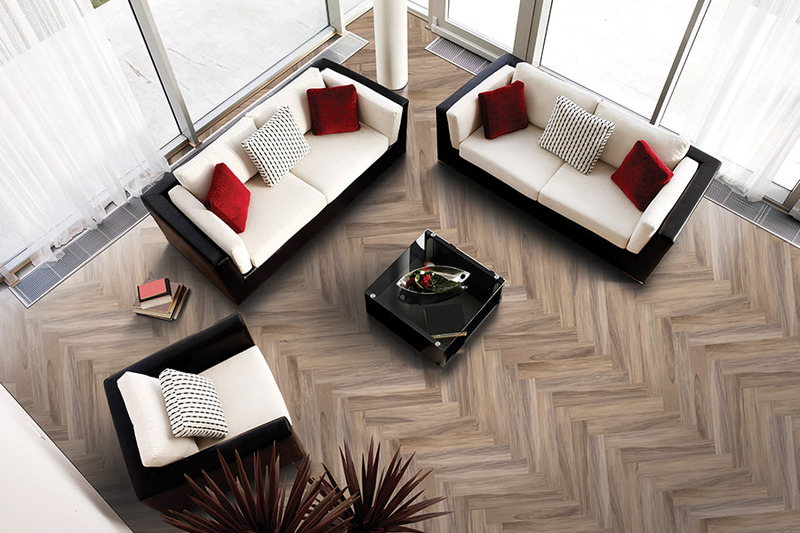 Talk with a flooring professional today about which one is right for you.